Vodacom Lesotho is a subsidiary of Vodacom Group Limited a leading African communications. 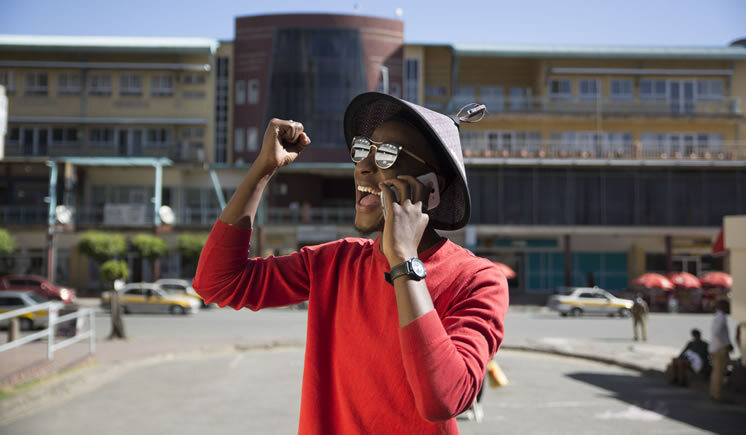 Vodacom is Lesotho's largest mobile operator in terms of mobile subscribers. It provides voice, messaging, data services to individual customers and also offers integrated communication solutions that meet the needs of the public sector, large, medium and small enterprises. 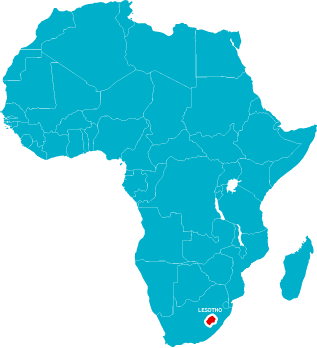 Vodacom Lesotho started operating in 1996 and is majority owned by Vodacom Group (80%). The Sekha-Metsi Consortium holds a 20% in the company. 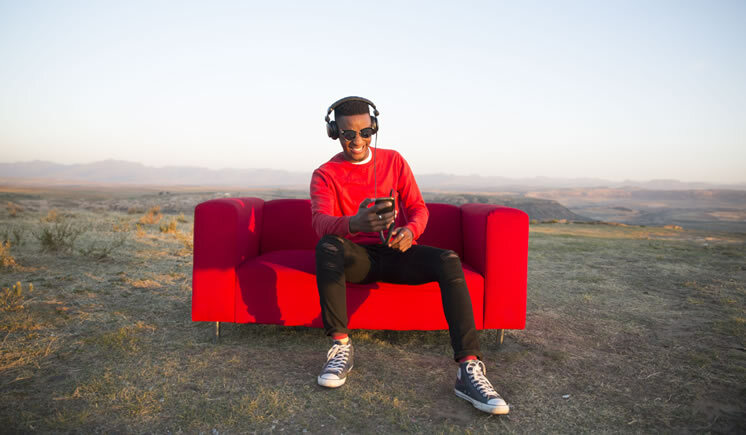 Over the years, Vodacom Lesotho has established itself as a leading provider of integrated communications solutions that are customer-centric, technology-driven, cost-effective and innovative to deliver sustainable value to its consumer and enterprise customers. 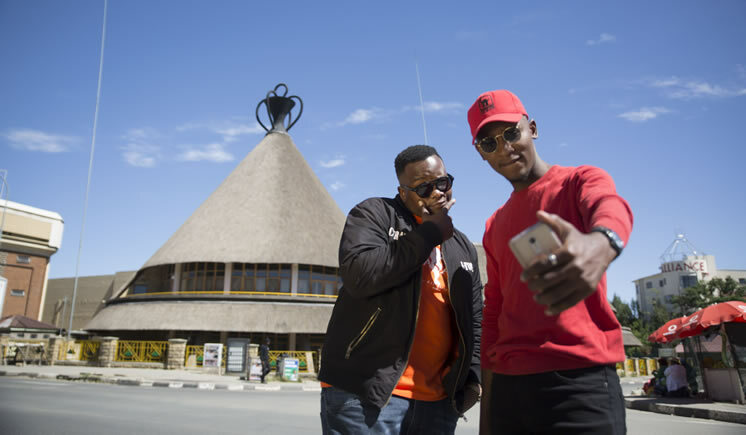 In July 2013, Vodacom Lesotho launched M-Pesa, a financial service platform driving financial and economic inclusion to those who need it the most. Through M-Pesa, Basotho can send and receive money, buy airtime, be able to pay for utility bills and in the near future, perform international money transfers. As part of its CARE initiative which aims to provide supreme customer experience, Vodacom Lesotho has trained over 1000 M-Pesa agents countrywide equipping them with skills that will enable them to better service all M-Pesa customers from Person-to-Person, Customer-to-Business, Business-to-Customer, and Business-to-Business. To improve customer data experience Vodacom Lesotho introduced Just 4 You which provides tailor made and affordable offers. In 2009, the mobile network established the Vodacom Lesotho Foundation, with the aim to develop a more focused strategy to invest into the communities that Vodacom Lesotho services. The Foundation was mandated to invest in critical areas of development, in line with the Government of Lesotho’s national strategic development plan. Since 2009, the Vodacom Lesotho Foundation has invested close to M8 Million in the areas of health, education, social welfare, gender equity & women empowerment, youth empowerment, sports, and cultural development. The Vodacom Lesotho Foundation, in partnership with the Vodafone Foundation, has committed to invest a further M100 million into Lesotho over the next 5 years, in the areas of entrepreneurship and economic development, education, and health. Most of our communication services depend on accessing spectrum, which we strive to secure at a competitive price through proactive engagement with government and regulators. Securing access to spectrum remains a priority in all our markets. As part of our Vision 2020 strategy, we are building on our substantial investment in network infrastructure by expanding into fixed broadband assets (cable and fibre), and investing in IT services relating to data centres, big data analytics, customer relationship management capability, billing, mobile finance and online resources. Vodacom Lesotho continues to invest in network infrastructure. This has seen an increase in 3G and 4G sites with a key focus on bolstering coverage in the rural areas. Significant capital has been invested in developing our IT systems to build capabilities to enhance our customer value management propositions. 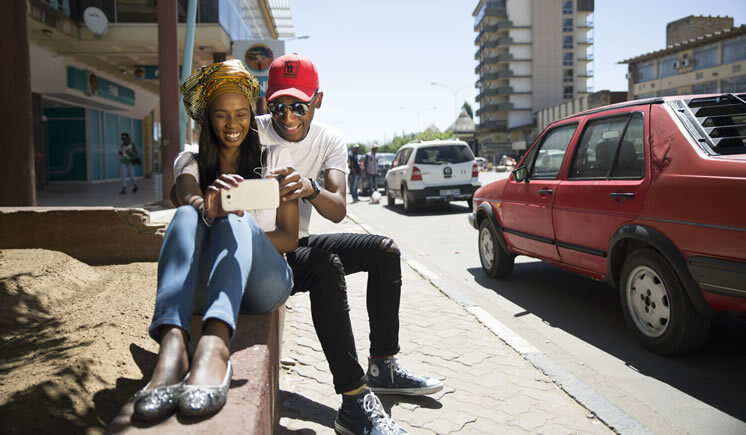 Through the investment in our network, Vodacom Lesotho as been able to increase smartphone penetration through subsidies directed towards 3G/4G devices. Critical to the long term sustainability and success of Vodacom Lesotho is our people. Vodacom Lesotho remains committed to attracting, developing and retaining key talent. Being a Multinational business, we have increased the number of cross-border assignments for the local teams as we continue to foster the cross-pollination of skills which allows us to better serve our markets as we strive for global and best world class practices in meeting local need. Achieved Top Employer certification for the 2nd time in consecutive periods. As we aim for gender equality, Vodacom Lesotho launched the Women Appreciation Awards where 7 females and 1 male were awarded. The Vodacom Way defines a consistent set of values and behaviours to achieve our aim of being an admired and innovative company that puts the customer at the heart of our business.